People all over the UK are being asked to turn the light out tonight between 10pm and 11pm to commemorate the service men and women who gave their lives in the First World War. 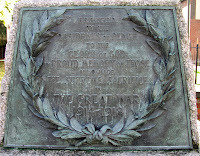 August 4 is the centenary of the start of the Great War. On the eve of the conflict, Foreign Secretary Sir Edward Grey spoke the famous words: "The lamps are going out all over Europe, we shall not see them lit again in our lifetime." 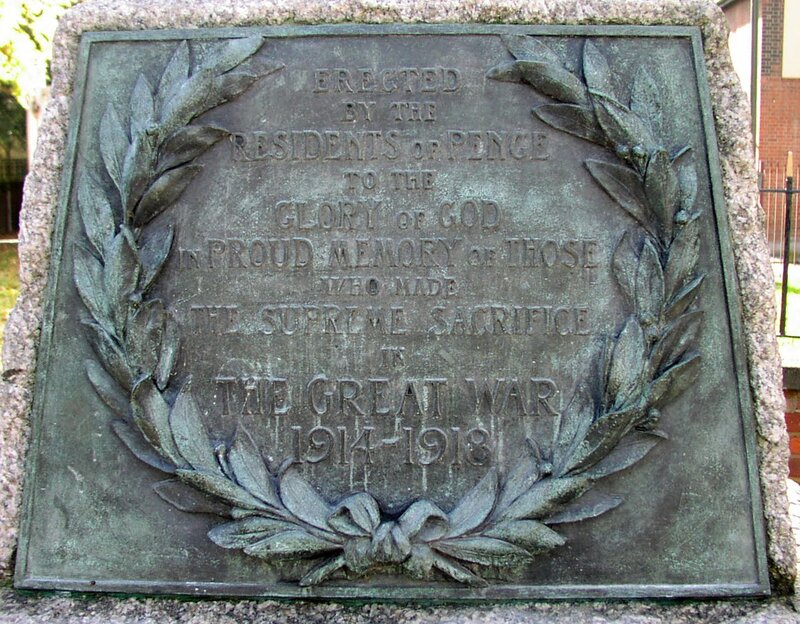 This has inspired tonight's event in which people are invited to light a votive candle and spend an hour remembering our ancestors who died in WWI.